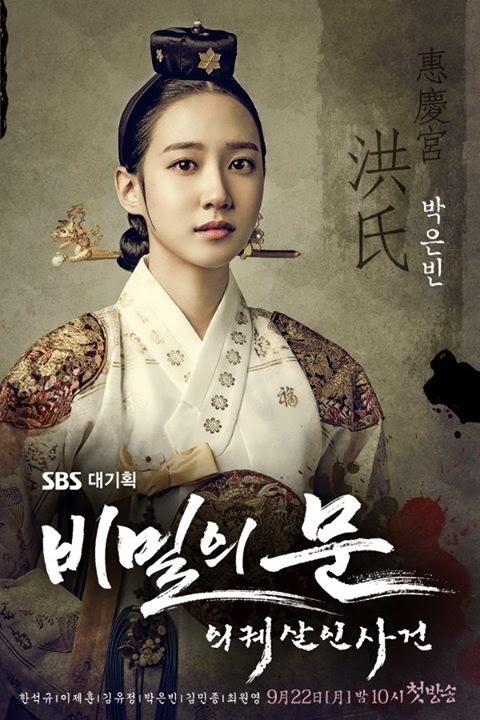 Secret Door an upcoming historical drama this september 2014 on SBS. 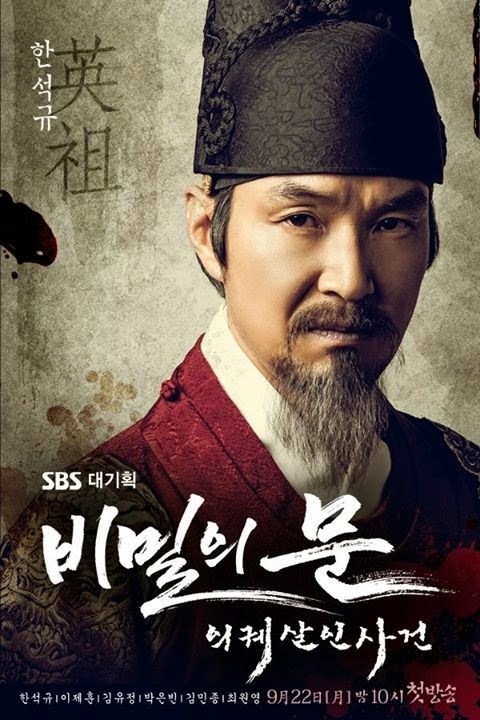 The plot is based on historical event. 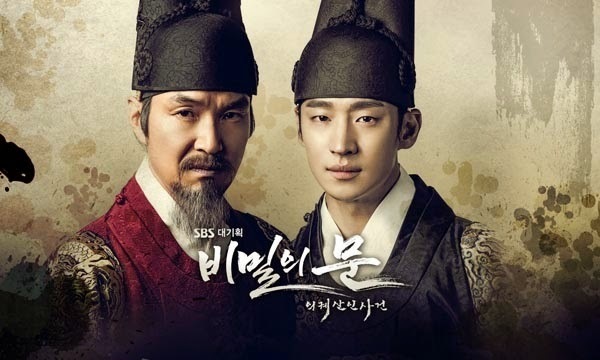 A conflict story of a prince and crown prince. This will be full of suspense plus where there is conflict there is somewhere conspiracy. 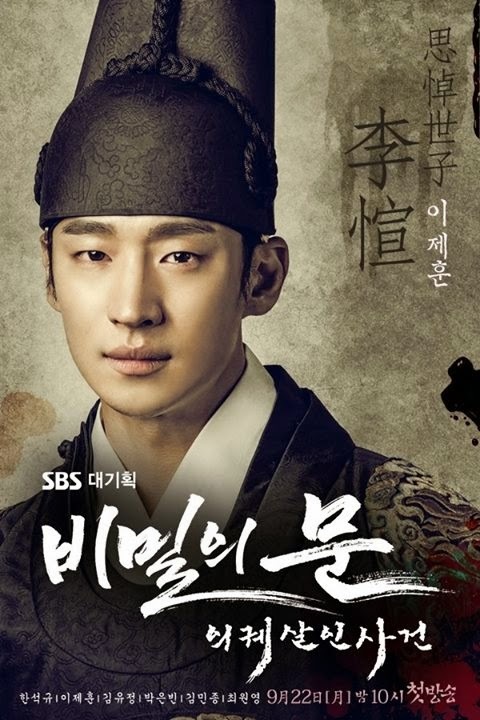 Watching the posters we conclude it may be a choseon or Joseon dynasty drama. Here are some official cast pictures. See the images below.